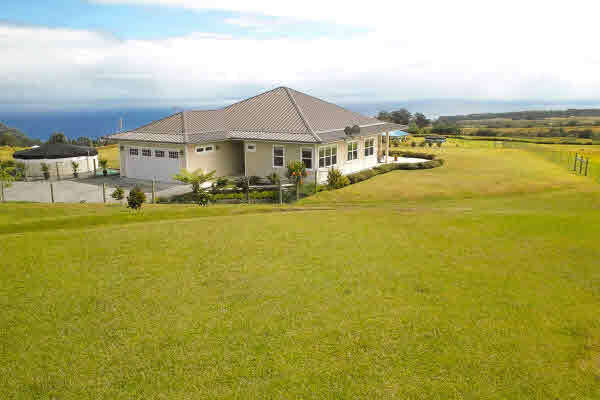 Unique Hamakua Coast hideaway to be sold “turn key” at auction on November 26, 2011 on the beautiful Big Island of Hawaii. 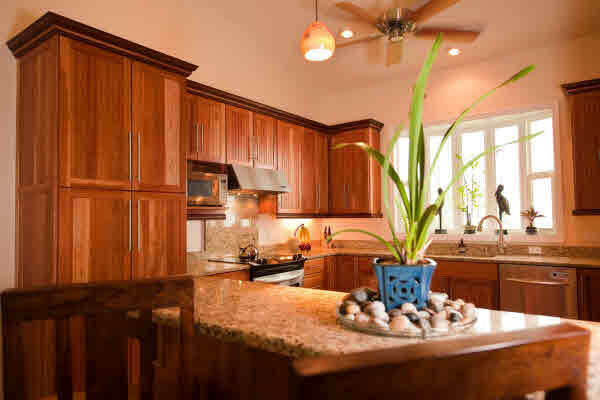 Located along one of the most beautiful coastlines in all of Hawaii, this home is private and secluded, yet part of the active, international, Piha Kahuku homesteads community in Ninole. Only one owner and impeccably maintained, this property is in exceptional condition inside and out. Beautiful ocean and pastoral views in the foreground and Mauna Kea views in the background. Did I mention the views? And the landscaping? High-end furnishings…all you need are your pajamas and toothbrush, move right in! If you are looking for great value, this is the home for you! It doesn’t get much better than this, it’s a 10! This property sale is subject to auction as part of Hawaii Life Real Estate Brokers and Premiere Estates Auction Company. For more details or information on auction terms and conditions, or to register for the auction, please contact Tony Fitzgerald at 800.290.3290 ext. 249.